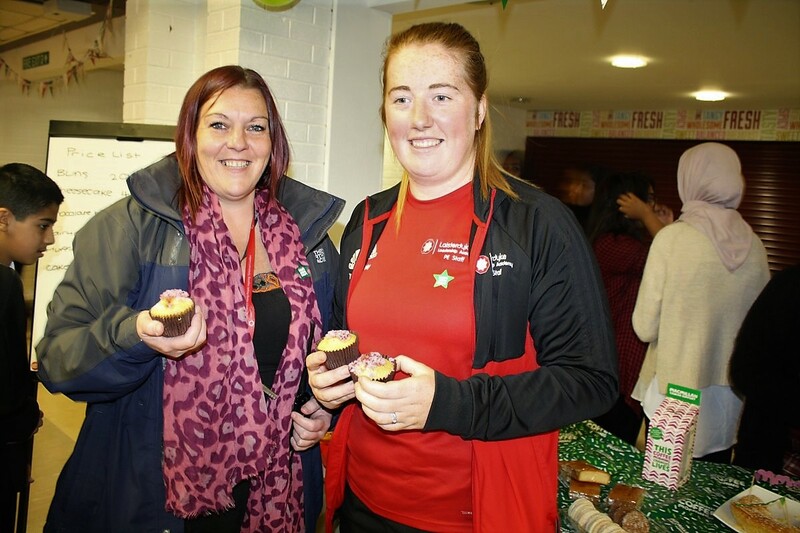 Macmillan fundraising’s a piece of cake for Laisterdyke pupils! 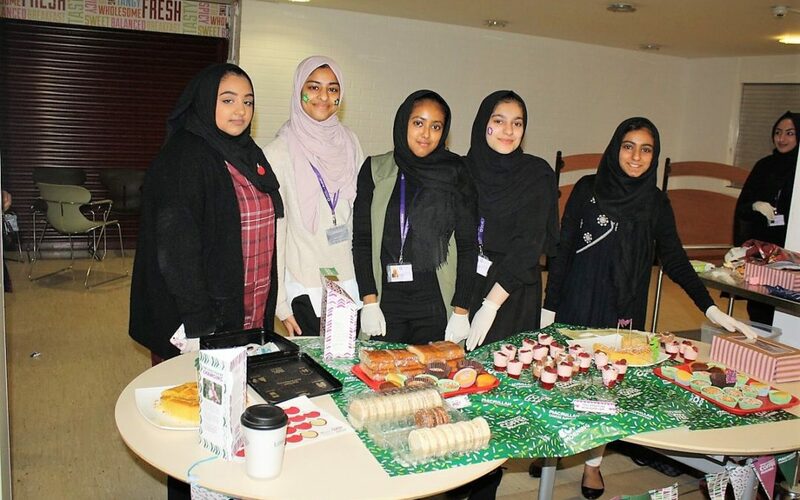 Pupils and staff from Laisterdyke Leadership Academy put the kettle on to raise over £100 for Macmillan Cancer on Friday 28th September. 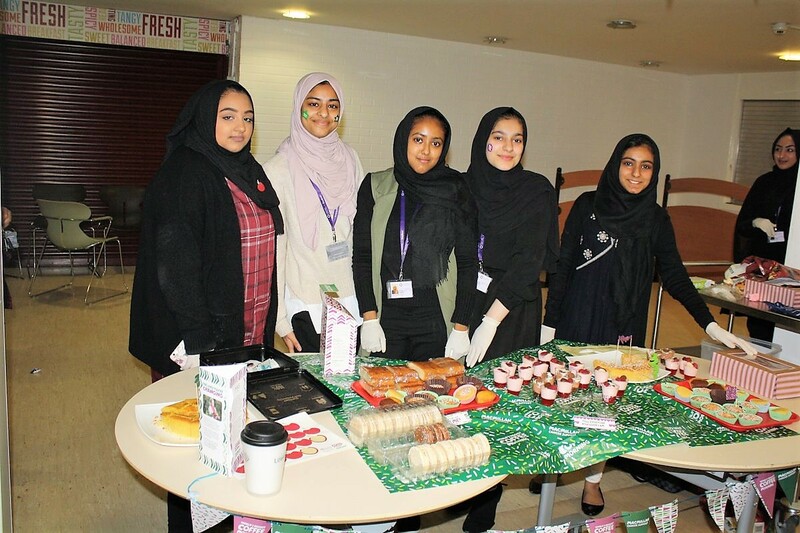 Supporting the charity’s annual World’s Largest Coffee Morning event, pupils shared cakes that they had baked with staff and peers. Together we raised a large sum for the cancer charity which is close to many people’s hearts.